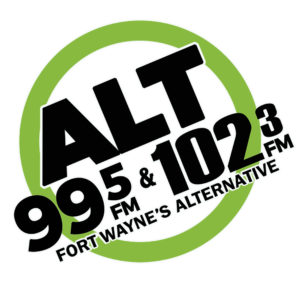 El Camino Hot Tub is a seven-piece funk rock band that originated in Fort Wayne, Indiana in July of 2018. With their high-energy grooves and heavily improv-driven performances, they are quickly elevating the dance floor from the stand n-nod to something that resembles more of a cross between the Q-tip and the bus-driver. Like the Super Friends (but with less tights) Drew Seabold assembled a team for a funk project consisting of Topher Beyer, Michael Newsome and Ryne Wemhoff. After a few weeks of experimenting with fast, perfussive slap bass, melodic, soulful guitar licks, rich vocals and intuitive drum beats, the four decided to put out an APB for that extra dash of flavor their funk-roast was missing. Amber Feichter, Ty Fry and Sawyer Green entered the picture and immediately took to the beats that were already being laid down and elevating them to a brand new height with that weird, beautiful magic only horn players seem to understand. An El Camino Hot Tub show is a unique musical experience, combining practiced and perfected original music and heaping helps of improvisation, full of positive vibes.